Kim acquired SMIC in 2000 and assumed the role of Chief Executive Officer. In this position, Kim is responsible for developing and leading implementation of SMIC’s strategy. In 2002, Kim acquired Health Plan Administrators, Inc. (“HPA”). HPA is a Managing General Agency and Third Party Administrator, (“MGA/TPA”) for Short Term Medical programs. 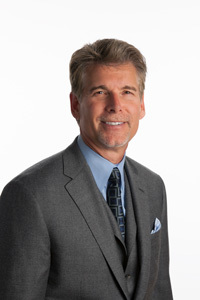 Kim assumed the role of Chief Executive Officer. In this position, which was the same role at SMIC, Kim was responsible for developing and implementing HPA’s strategy. In 2005, Kim with his financial partner sold HPA to an insurance company that was interested in entering the Short Term Medical market. Prior to acquiring SMIC, Kim was employed by Jordan Industries, Inc. (“JII”), a privately-held conglomerate with approximately $1.5 billion in annual revenue. In his role at JII, Kim developed and implemented a strategy that resulted in the formation of UniCore Insurance Services (“UIS”), a platform that acquired niche insurance brokerage firms focused on self-insured employee benefits, specialty niche MGAs, Agencies/Brokerage and TPAs. Prior to his tenure at JII, Kim served as a Partner and Vice President of Sales and Marketing at International Benefit Services, Inc. (“IBS”), guiding it to become one of the most successful Third Party Administrators in the country. IBS was acquired by USI Holding Corp. (“USI”), one of the ten largest insurance brokerage firms in the U.S. and a portfolio company of Goldman Sachs Capital Partners. Upon IBS’s sale to USI in 1996, Kim served on USI’s executive committee. Before joining IBS, Kim worked at several insurance carriers holding various management and sales positions. Jayne joined SMIC in 2003. She is responsible for overseeing the day-to-day operation of the Stevens Point, WI administration office. Jayne also directs and manages the operational activities of the underwriting and policy administration departments as well as provides guidance and leadership to all departments. Prior to joining SMIC, Jayne was employed by Sentry Life Insurance Company for 25 plus years in operations and marketing. Megan joined the SMIC Underwriting team with seven years of underwriting experience. She began her career at Mutual of Omaha, spending her first five years focused on group employee benefits before shifting to Special Risk markets. During her tenure at Mutual of Omaha Megan was responsible for handling both new business and renewal insurance policies. She worked on Basic and Catastrophic Participant Accident Coverages, focusing on Intercollegiate Sports, Youth Sports Associations, K-12, Motorsports, and Rodeo Markets. Megan joined SMIC as a Senior Underwriter in 2018. 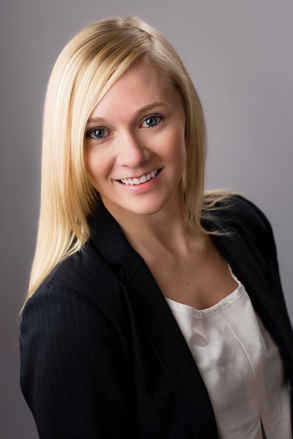 Megan received her Bachelor of Science in Business Administration degree in Accounting from Creighton University in 2010, and she continued her studies at University of Nebraska at Omaha, graduating with a Master of Business Administration in 2017. Nate began his insurance career in 2004 with SMIC, handling all the sales and account management of a large block of religious K-12 Student Accident and Special Risk business. After successfully establishing exclusive relationships with hundreds of agencies, he continues to expand his book to include package programs for franchises, school groups, sports association & rec organizations. Nate’s primary responsibilities include new business development as well as the creation and implementation of SMIC’s marketing strategies for all product lines. Through these efforts, Nate continues to grow SMIC’s national presence in the K12, Higher Ed, Program Business and Special Risk Insurance market place. Nate attended the University of Iowa, graduating with a BFA in Painting in 1998. 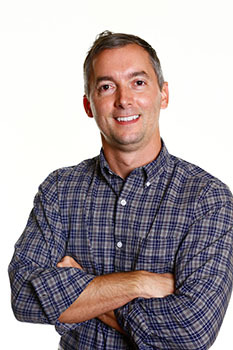 Prior to working at SMIC, he worked for several publishing companies in Mallorca, Spain and Chicago, in roles that included marketing, design and creative services. He has also spent time in Denali National Park, Alaska in Hotel Operations and Management. Aryn became a member of SMIC’s underwriting team in 2013. 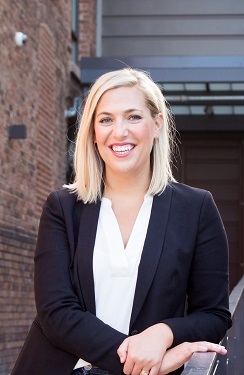 Aryn is an experienced program underwriter and is responsible for analyzing, evaluating & rating incoming opportunities to ensure SMIC is writing business that is both sellable to retail agents & profitable for carrier partners. In 2016 Aryn assumed the position of Production Underwriter, which kept her Underwriting duties in tact but added new business growth incentives. She has been given the task of maintaining & growing a book of Special Risk business that consists of retail agent relationships in all 50 states. She was selected to the AmWIN’s Sales & Leadership Academy Class of 2016-17 which is designed for strong performing individuals who exhibit the desire and aptitude to grow into a leadership role within the company. Prior to working at SMIC, Aryn worked at Berkshire Hathaway’s Noel Group in the Insure America department. Specializing in Errors and Omissions for travel agents, Aryn focused on broker relationship development, account acquisitions, account retentions, customer service and account maintenance. 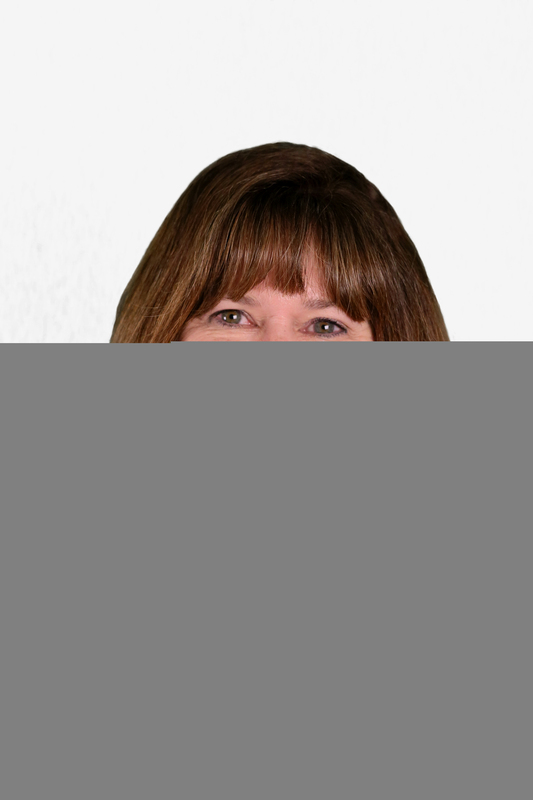 Krista began her career in the insurance industry over 25 years ago at Mutual of Omaha Insurance Company. During that time, she has developed many areas of expertise including marketing, client service administration, and sales. While at Mutual of Omaha she was responsible for marketing special risk, K-12, college accident and sickness, and accidental death and dismemberment insurance to brokers. In 2000, Krista joined Summit America Insurance Services. Tasked with building the student health division, Krista handled product development, established carrier relationships, set-up administrative processes, created marketing strategies, and hit new business goals. Summit America was purchased by Ascension Benefits and Insurance Solutions in 2010, and Krista was promoted to Executive Vice President. She became one of four Sales Leaders within Ascension, coaching and mentoring producers specializing in special risk, intercollegiate sports, catastrophic and student health insurance products to ensure the business unit goals were achieved. Krista joined SMIC in 2017 as the Senior Vice President of Sales. 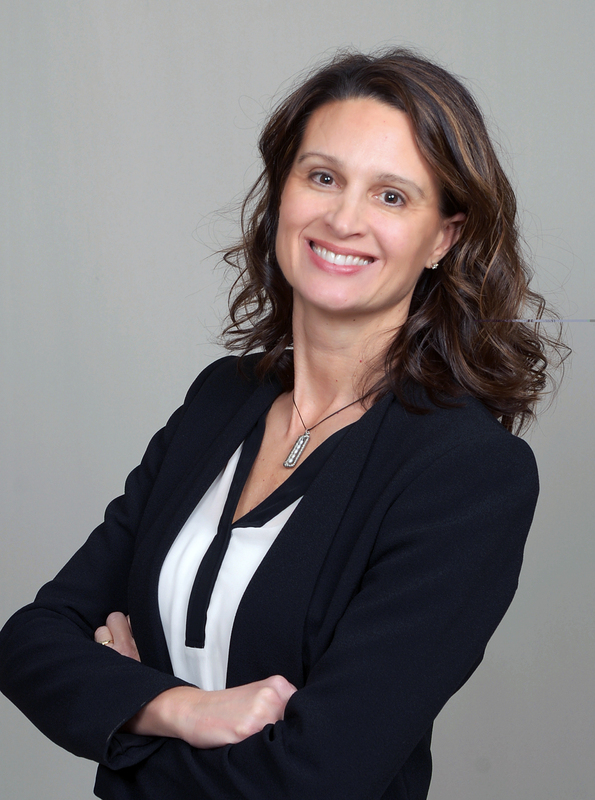 She received her Bachelor of Arts degree from the University of Nebraska at Omaha, and is currently licensed in most states to transact health and accident business.